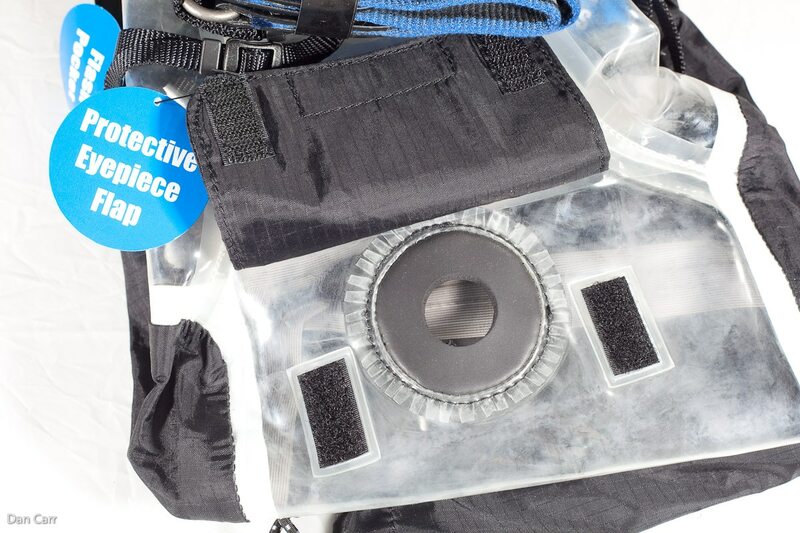 The Hydrophobia® DM 70–200 v3.0 Rain Cover is designed to fit both DSLR or Sony full-frame mirrorless cameras. Built with the best and most durable materials on the market, Think Tank Photo® Hydrophobia® rain covers are seam-sealed, featuring durable 3-layer material ensuring extreme protection from downpour or dusty conditions.... Think Tank Photo decided to use PU (polyurethane) as the clear material in their Hydrophobia rain covers because it has some superior characteristics to PVC (poly vinyl chloride), including: PVC is the single most environmentally damaging of all plastics. 27/01/2010 · Alright, so a new rain cover for a DSLR isn't the most exciting of developments, but the folks at Think Tank Photo have managed to put a bit of a new spin on the idea with their new Hydrophobia 70... Think Tank Photo decided to use PU (polyurethane) as the clear material in their Hydrophobia rain covers because it has some superior characteristics to PVC (poly vinyl chloride), including: PVC is the single most environmentally damaging of all plastics. The Hydrophobia® DM 70–200 v3.0 Rain Cover is designed to fit both DSLR or Sony full-frame mirrorless cameras. 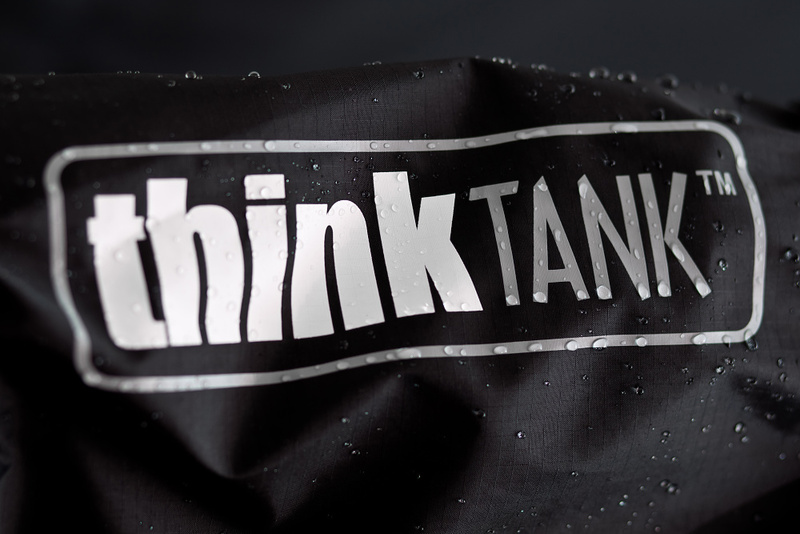 Built with the best and most durable materials on the market, Think Tank Photo® Hydrophobia® rain covers are seam-sealed, featuring durable 3-layer material ensuring extreme protection from downpour or dusty conditions.... Hydrophobia 70-200 Rain Cover - Think Tank. Visit. Hydrophobia® 70–200. Sized for a pro size DSLR with up to a lens attached. The Hydrophobia? 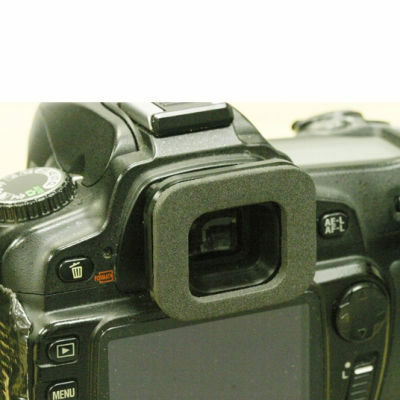 protects valuable photo equipment from the elements during active use. Keep shooting in the rain, snow or blowing sand. Think Tank Hydrophobia® 70-200 And also a place to store your original eyepiece when using the cover, or to store your Think Tank eyepiece when not in use. Thanks to the right hand pocket you can still hold your camera as normal and get to your controls, plus the screen is still very visible through the window on the back. 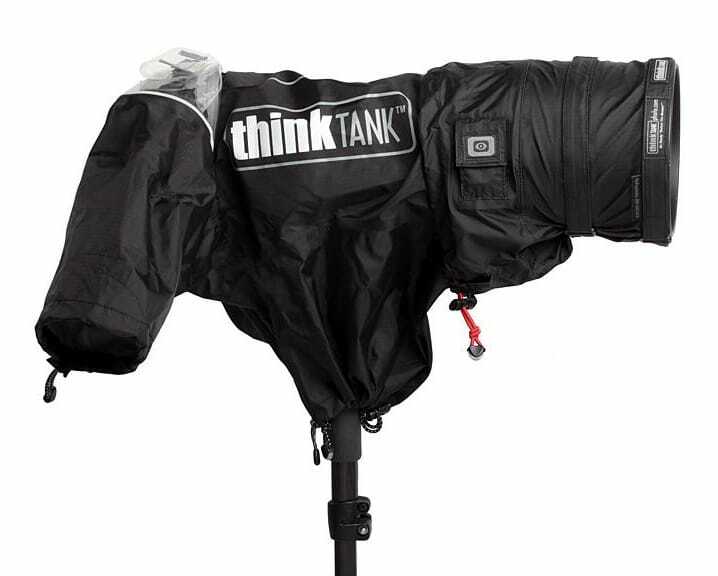 ThinkTank Photo's small Hydrophobia camera rain coat provides as solid waterproof barrier lenses up to a 100-400 when you need to work in the pouring rain and don't want your gear to get soaked. The Hydrophobia® DM 70–200 v3.0 Rain Cover is designed to fit both DSLR or Sony full-frame mirrorless cameras. Built with the best and most durable materials on the market, Think Tank Photo® Hydrophobia® rain covers are seam-sealed, featuring durable 3-layer material ensuring extreme protection from downpour or dusty conditions.